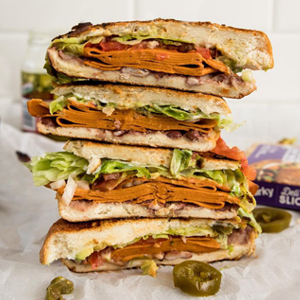 Tofurky, which has been producing plant-based meat products since 1980, is the OG of animal protein alternatives. 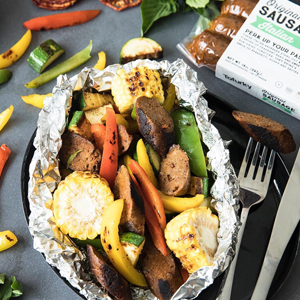 The brand always had a loyal following, but with consumer interest in plant-based meat surging in recent years, sales of Tofurky products, which are distributed on six continents, reached $40 million in 2018. 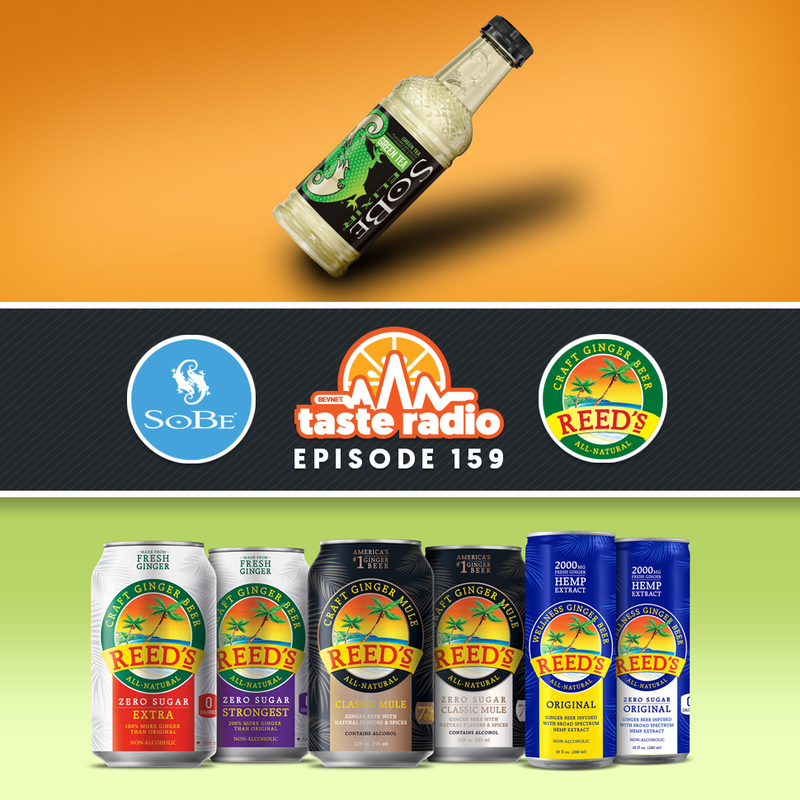 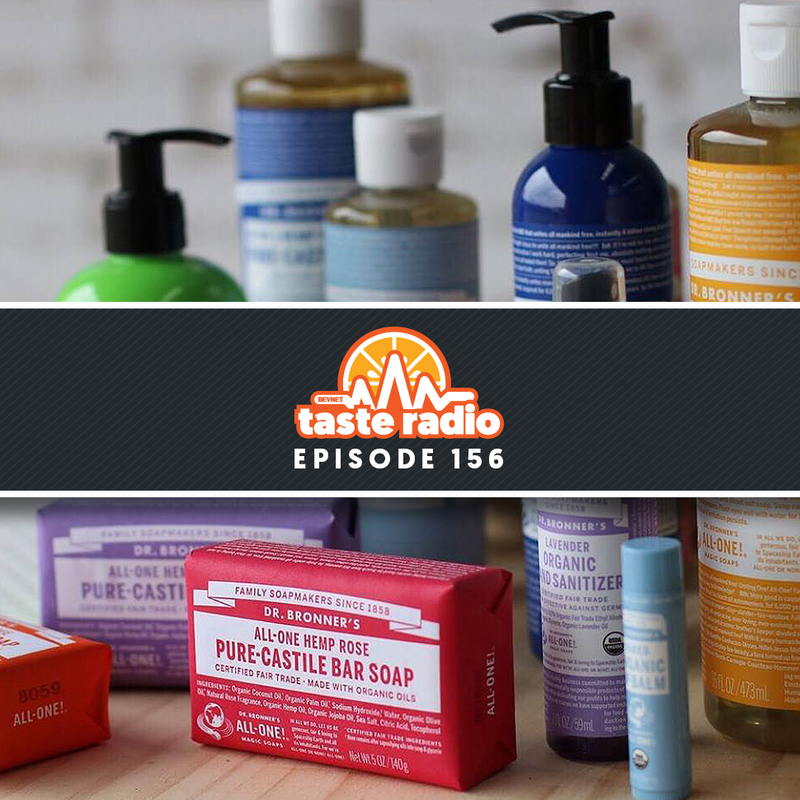 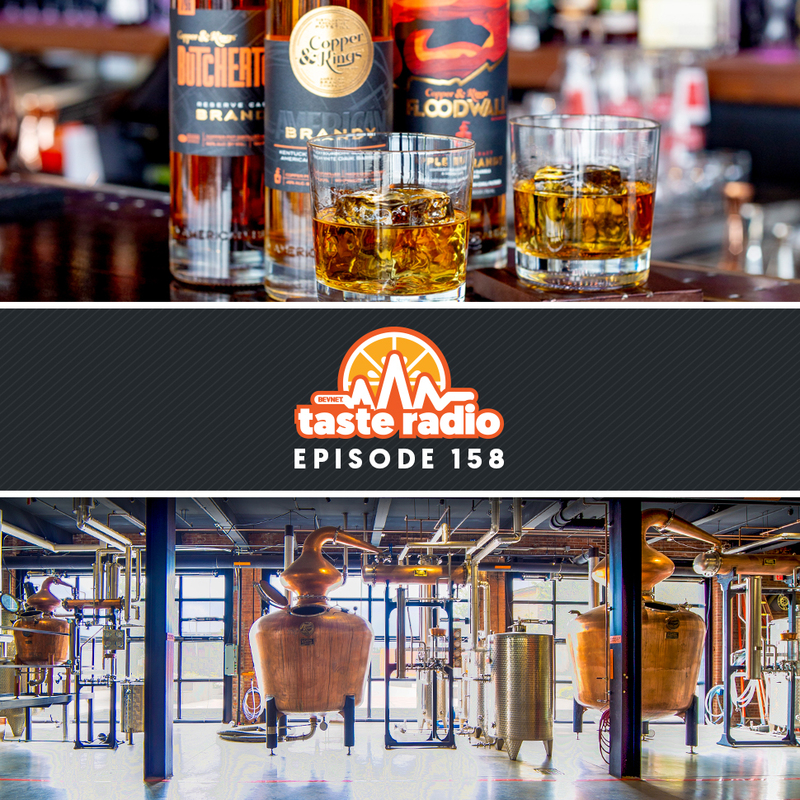 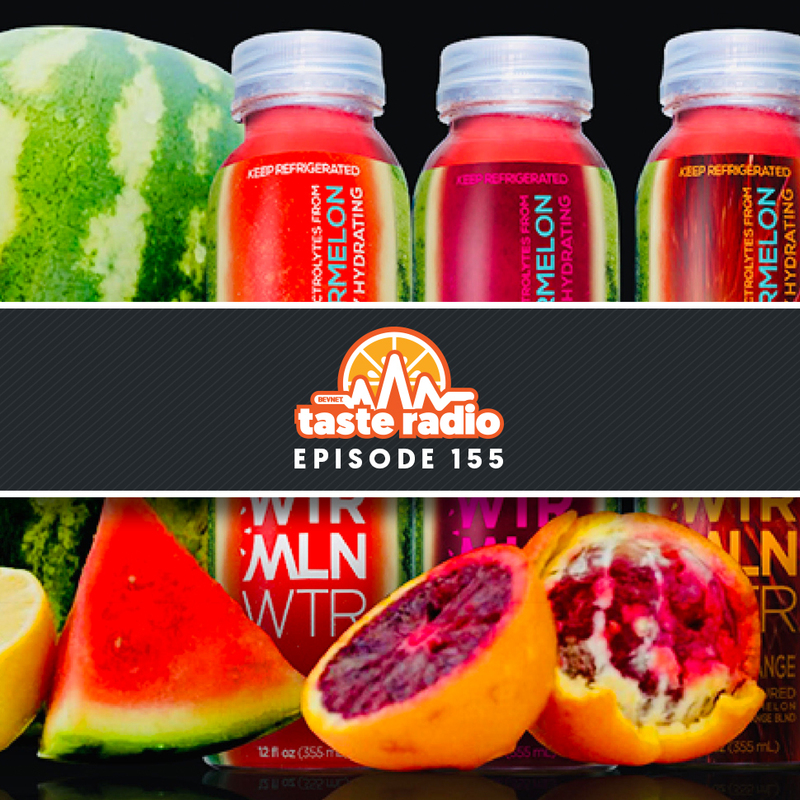 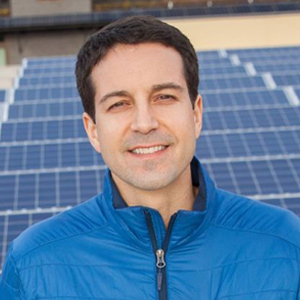 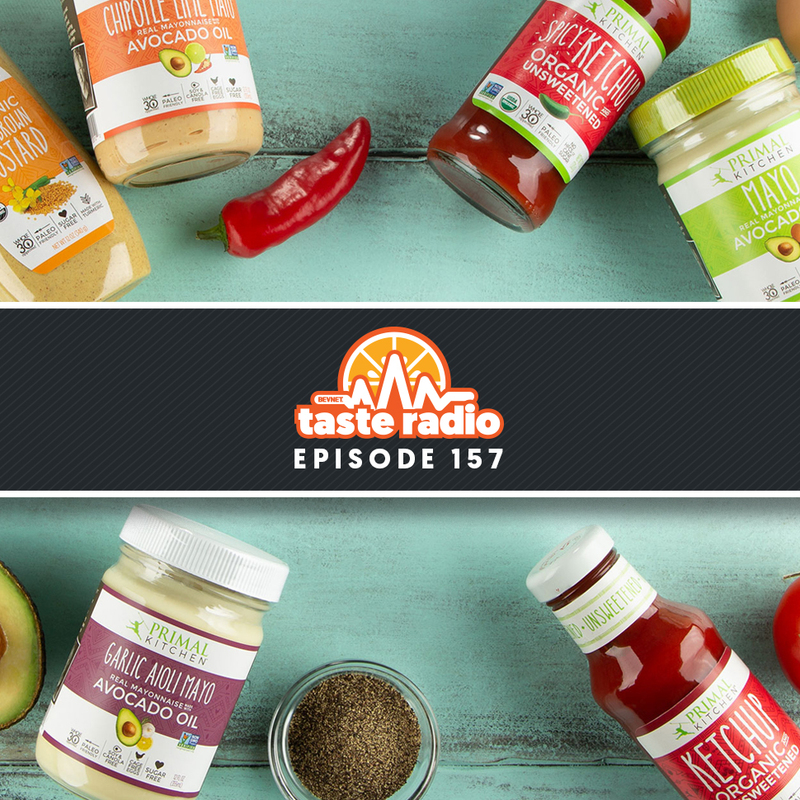 Tofurky president and CEO Jamie Athos recently joined us for a wide-ranging interview included in this episode in which he discussed the origins of the company and how the brand has evolved over its nearly four decades on the market. 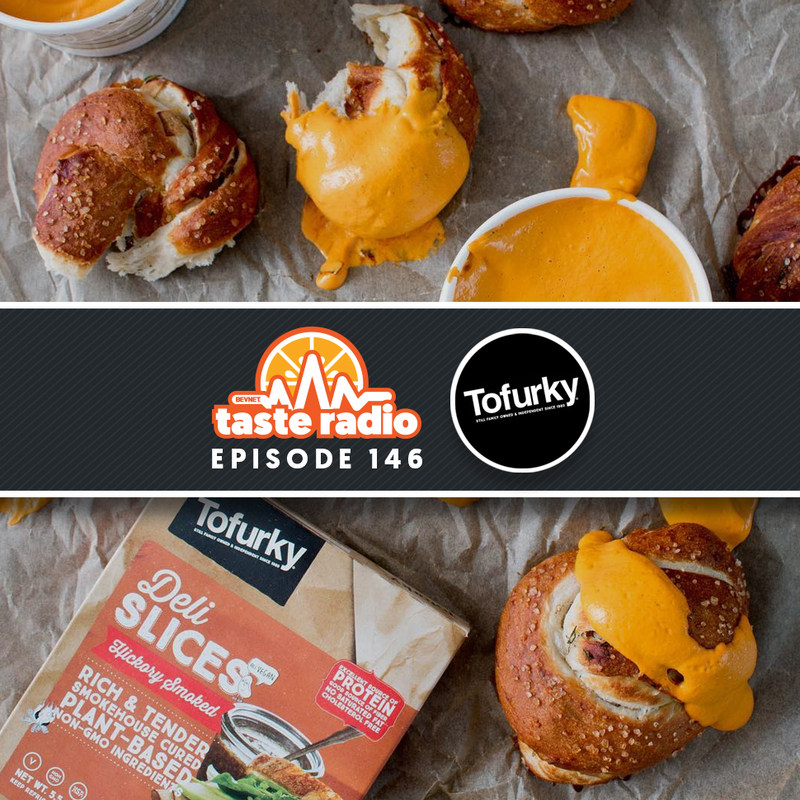 Athos also discussed current challenges for plant-based meat companies, executing and learning from a recent brand revamp, the reason that Tofurky has resisted acquisition offers and why he believes that plant-based ham has to taste great, but doesn’t have to taste exactly like… ham.